We will be closed all day December 24th and December 25th, for the Christmas Holiday! 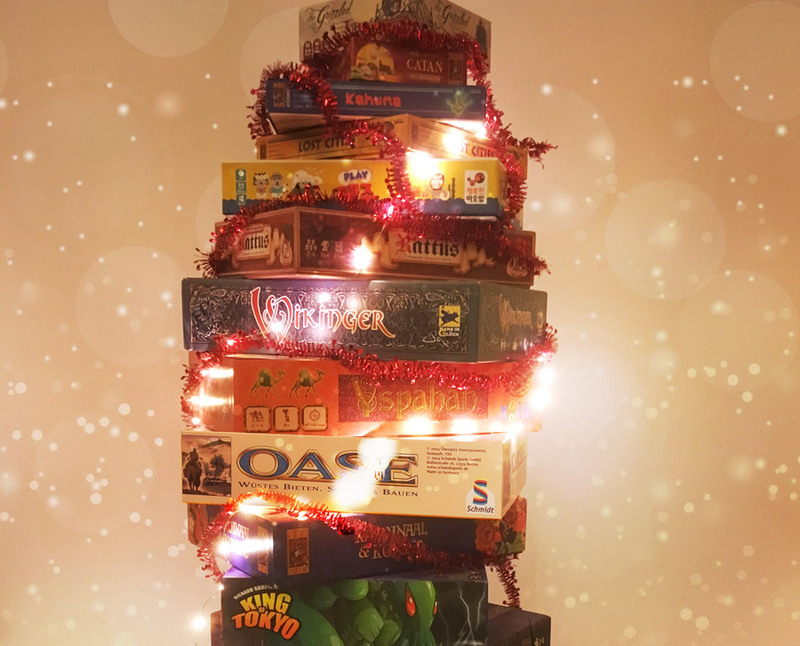 Hope you were a good boy or girl and that Santa put plenty of games under your tree! Come play all those new games with us tomorrow!